Since today’s workforce is increasingly mobile, the ability to host or join a video meeting or call from your smartphone or from the personal desktop in your home office is a big plus as work habits continue to evolve alongside technical innovation and the physical constraints of the office are left behind. And as people are increasingly able to different devices (such as personal devices and tablets) to access different work tools and services, this can raise security concerns, especially in larger enterprises managing large numbers of users. With videoconferencing, sensitive or proprietary information is regularly exchanged and employers need to feel confident that no one else can access information without permission. But what actually are the potential risks of non-secure communication and what steps can IT departments improve securityaround live video calls and conferences as more and more people dial in from anywhere? The most basic risk would be an uninvited guest intruding into your call or meeting. They could, in theory, share any information obtained with the public or, worse, with your competitors. They could access audio and camera feeds, as well as shared content via live screen-sharing. Subtler attempts to access informations might include unauthorized recording, re-transmitting or re-streaming everything to other unauthorized people, as well leaking data obtained during a call. 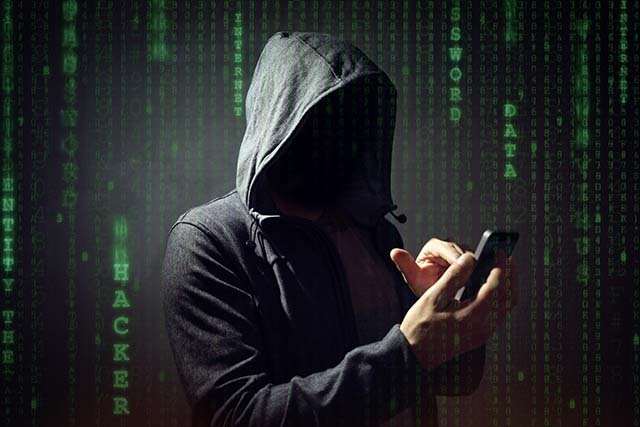 Thankfully these kind of malicious breach is very rare since it is pretty difficult to achieve during a live call using a professional videoconferencing service. Your service provider should protect against these kind of events with fully encrypted calls and media, whilst end-user can add their own additional layer of security by adding personal PIN codes. However, security breaches don’t have to be deliberate; user error by an employee or third-party guest could create vulnerabilities that would give theoretical access to an uninvited user. As with other forms of data theft and security breaches, low-tech methods are more common than high-tech methods performed by export pros. Systems not updated, or incorrectly configurd, users employing basic passwords (“123456”) or writing them down, or storing them on an unsecured computer someone forgot to shut down are far more likely in most organizations than a sophisticated high-tech hacking event. Of course, these are all potential security risks but they’re all very easily avoided as long as people are aware of their responsibilities and maintain some simple habits.